We provide support for your high performance tools and go beyond traditional capabilities found in today's focused beam instruments. As customer oriented professionals we apply our expertise to deliver high performance products for your SEM, FIB and FIB-SEM systems at affordable price levels. We understand your need for a complete solution - from delivery to installation to service and applications support. Formed in 2009 as JHT Instruments LLC, our early years were spent developing advanced technologies to bring unique capabilities to OEM FIB-SEM systems for the US Government. Today, we extend this work to provide new life with additional cost-performance benefits to a broad range of FIB, SEM and optical tools. Today we're the sole occupant of a 9000+ sq. 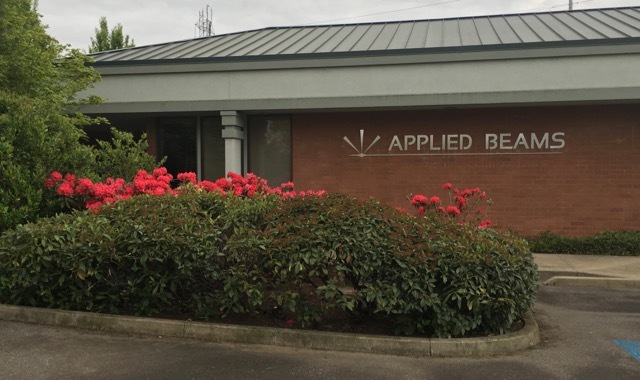 ft. facility in Beaverton, Oregon, USA, which houses our manufacturing and prototyping tools, development and service FIBs and SEMs, clean hood, fume hood, warehouse and offices. Innovation Experience. 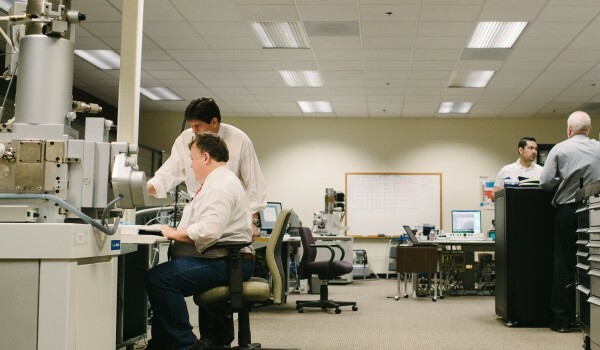 Decades of experience developing, selling, marketing and supporting unique and application-specific FIB and SEM systems, allow us to deliver the right equipment and feature set for your application. Service. Paying attention to the details and ensuring customer satisfaction is what sets us apart. We provide full service to all our customers including breakdown, shipping and insurance, refurbishment, installation, service and ongoing support. Trust. We work to earn and maintain your trust before and after each product is placed in your laboratory. Buy with confidence. Our customers include Fortune 500 companies, top research institutions and government laboratories. We ship all orders within 24 hours, and most ship the same business day. Industry knowledge. Our knowledge of the industry enables us to develop the best instruments at the best prices resulting in a satisfactory transaction for all parties involved. 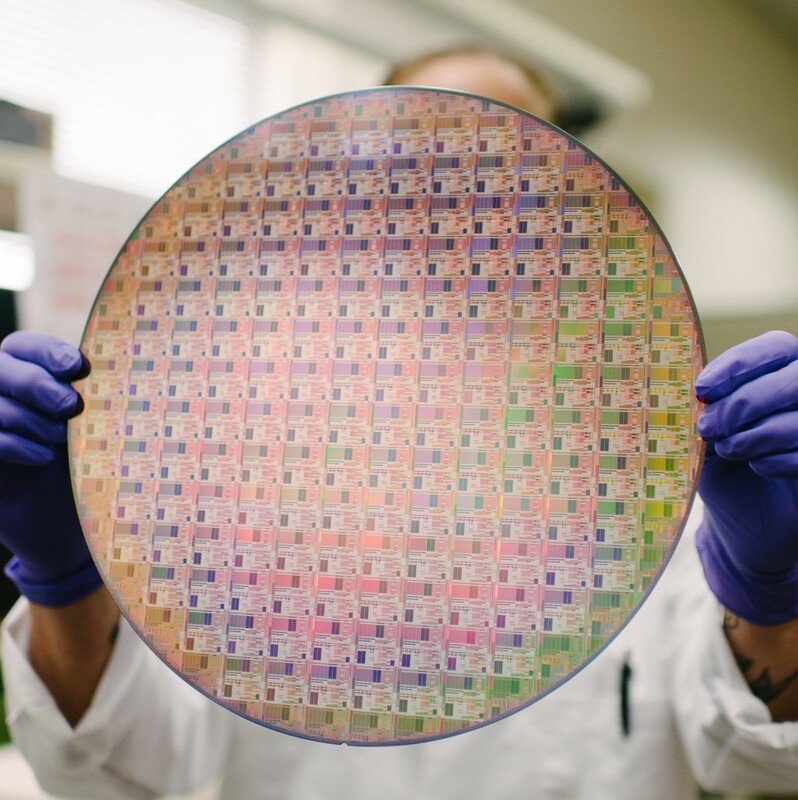 Whether you're involved in the semiconductor, data storage, print head, flat panel display, solar industries, or researching the latest scientific advances, we know your needs and how to innovate and deliver capabilities beyond the common tool sets on the market today.